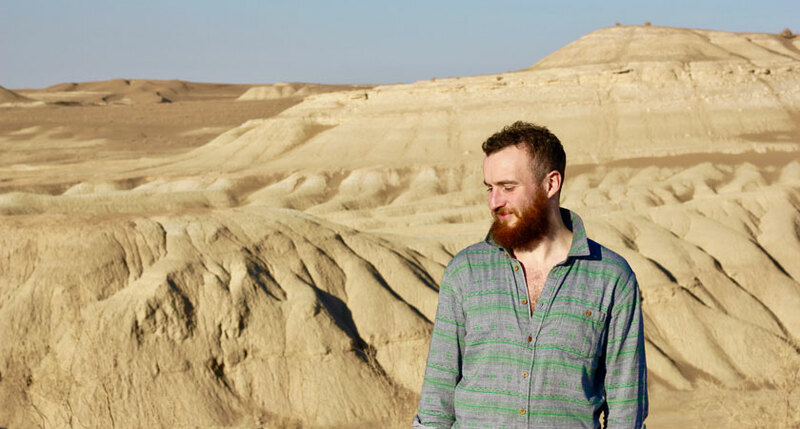 WHEN award-winning percussionist Ruairi Glasheen said he was travelling to Iran to make a documentary about drumming and the country’s unique musical culture, he was told to expect to face danger at every turn. But convinced there was more to the Middle Eastern country and determined to show an alternative viewpoint, he discovered a beautiful landscape steeped in heritage. 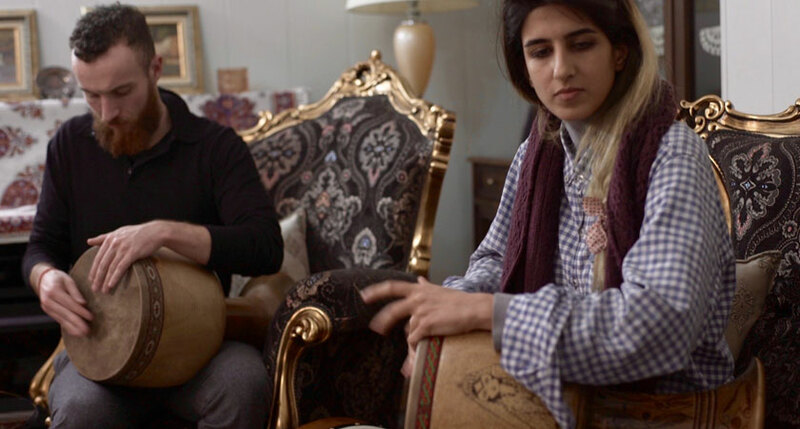 Hidden Drummers of Iran is Glasheen’s film about young Iranian drummers who are ‘breathing new life into an ancient tradition’. 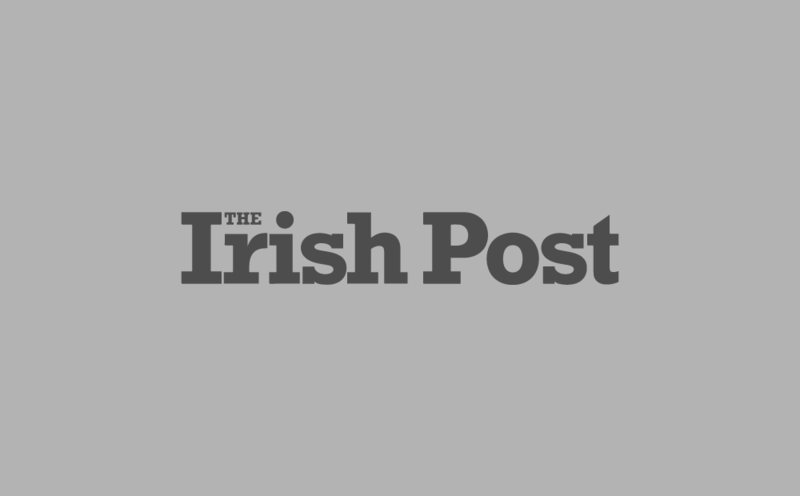 It’s unsurprising that Cork native Glasheen felt compelled to make this documentary. 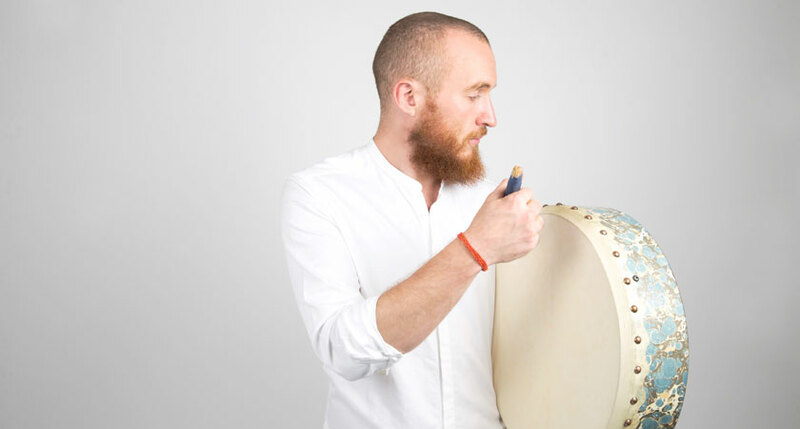 Having fallen under the spell of the Tonbak – Iran’s indigenous drum – he first become obsessed with drumming and rhythm at the age of four when he picked up a bodhrán and pursued his passion from there. The North London-based musician went on to graduate with first class honours from The Royal College of Music, receiving the prestigious President’s Award for his work from the Prince of Wales in 2013. Originally from Cobh, the composer and educator now regularly performs with artists and ensembles and collaborates with arts organisations to create high impact and inclusive education projects across the capital. Glasheen’s desire to make music accessible to all fuelled his latest project, which gives a stunning insight into a hidden world of percussion and drums. He has also launched a kick-starter campaign to further fund the project in the hope of dispelling some of what he describes as ‘misinterpreted notions of Iran and its people’. Why is it so important to you to make this documentary? Iran is a widely misunderstood nation that seems to make headlines for all the wrong reasons. Sanctions, revolutions, nuclear weapons and all kinds of horrid things fill our newsfeed and can be a distraction from the country’s many hidden cultural gems. Amongst these is one of the world’s oldest and most influential musical traditions. It was incredibly important for me to document and share the humanity behind the music and those wonderful generous people who I met and collaborated with. In a world that feels increasingly divided, I hope this film and the future Hidden Drummers films can shine a different perspective on misunderstood or unfamiliar cultures. Music is universal and the perfect language for us to celebrate the similarities and differences. Why did you choose Iran as a location? It all started for me with the Tonbak which is a small, heavy, goblet-shaped drum made of wood with goat or camel skin. It’s completely unique to Iran and it’s not seen or heard much outside of the country. I tried to teach myself from online videos though got bored quickly. I wanted to go to Iran for myself to learn the instrument and started to research how to go. Many people warned me of the terrors of visiting Iran and how dangerous it would be. Whilst this turned out to be a load of codswallop, it was fascinating to me how people had that misconception about Iran and its people. I decided to document the adventure and my experiences, with the hope of illuminating the real story. What is it about drumming that you find so compelling? I am completely bonkers about drumming and especially the many different forms of traditional drumming from around the world. It’s fascinating to me that almost every culture on the face of the earth has its own drum along with its own story, sound and style of playing. There is a never-ending list of instruments to learn and I never get board of discovering new ones. What was the thing that surprised you the most about your time in Iran? The whole trip was pretty fascinating, though the thing that kept surprising me over and over again was the incredible generosity of the people. Everywhere we went, there was someone to help us out, take an interest in our project and to wish us well. It was humbling to experience such hospitality and still gets me a bit moony when I think back to it. Have you plans for other documentaries? Yes! We spent several weeks in the south of India this past August filming incredible young musicians playing a tiny frame drum made of jack fruit wood and monitor lizard skin called the kanjira. It was a fascinating trip and very different to Iran – life there is very different and the players we met face a completely different set of challenges and opportunities. We are also at the very early stages of production for a trip to Indonesia next year. You can find more details about Hidden Drummers of Iran on www.RuairiGlasheen.net and about his Kickstarter project by clicking here.